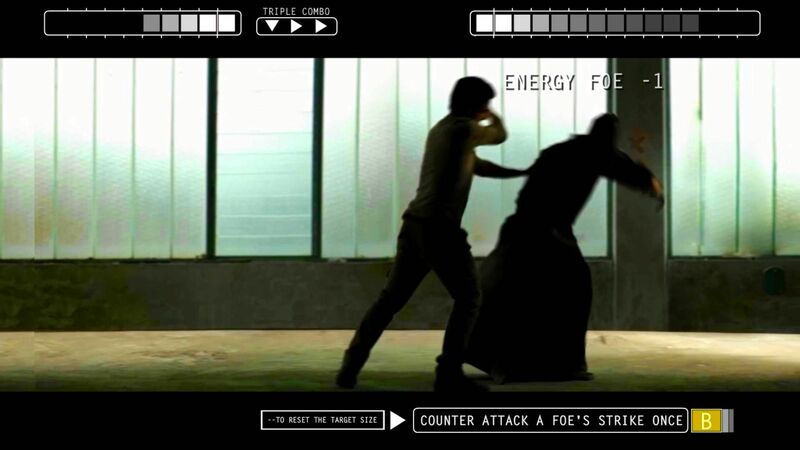 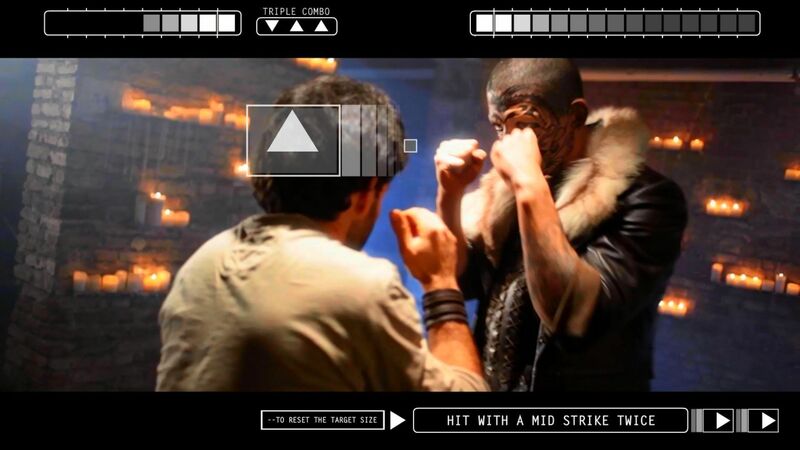 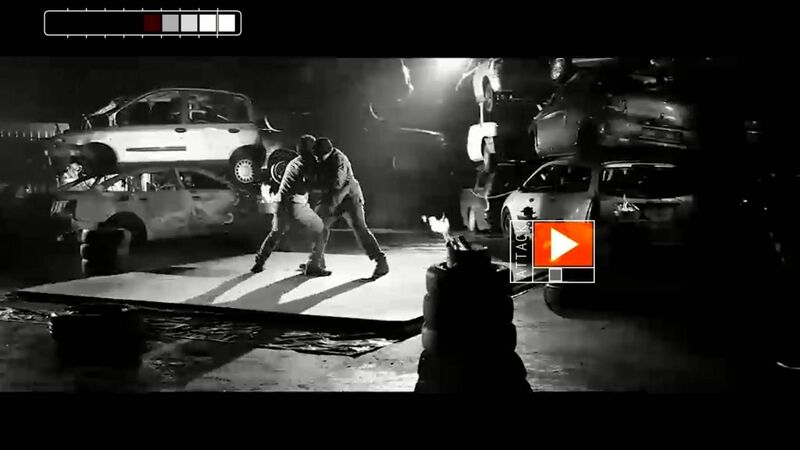 Be an action b movie hero and defeat all your enemies in this brand new interactive experience. 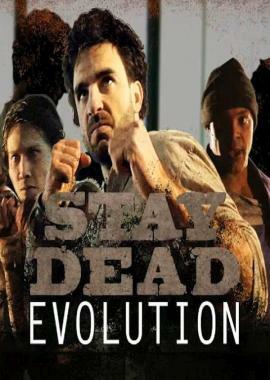 Stay Dead is the union of movies and video games. 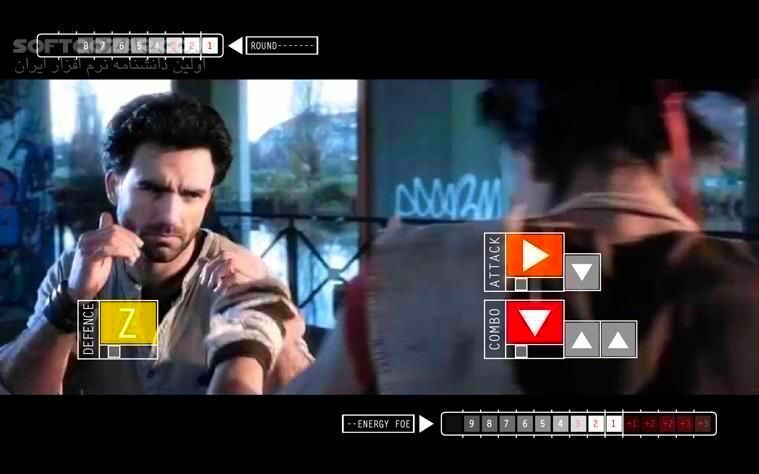 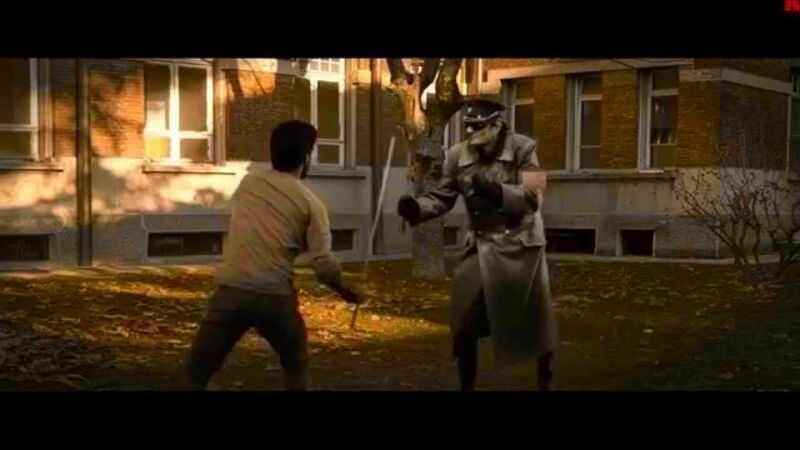 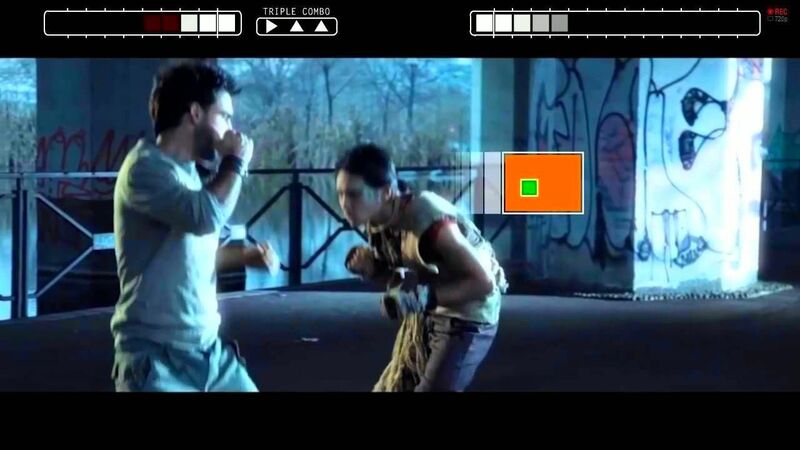 Finally, the sound and graphic quality of a movie joins effectively the interaction of a next generation video-game, creating a unique and involving game experience.